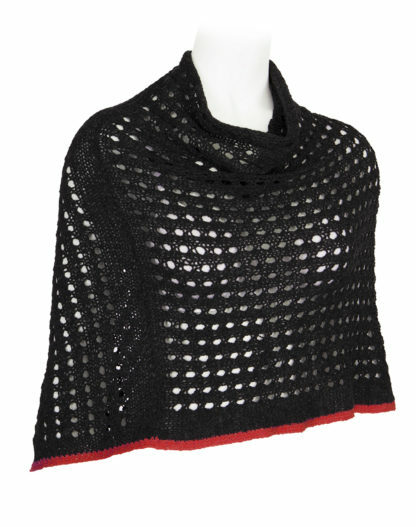 This beautiful poncho is made of organic wool with silk edges. 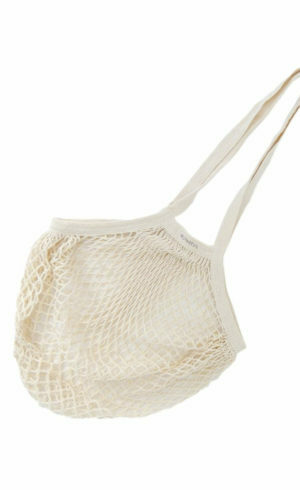 Ecouture’s ponchos are hand knitted by women in Denmark. 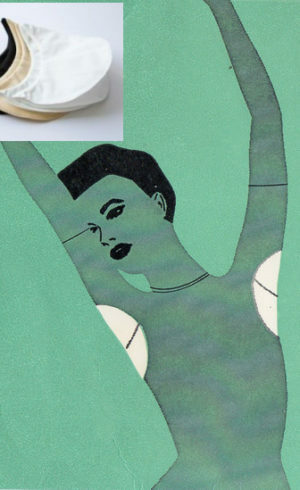 The design is made by Bettina Steinmetz. 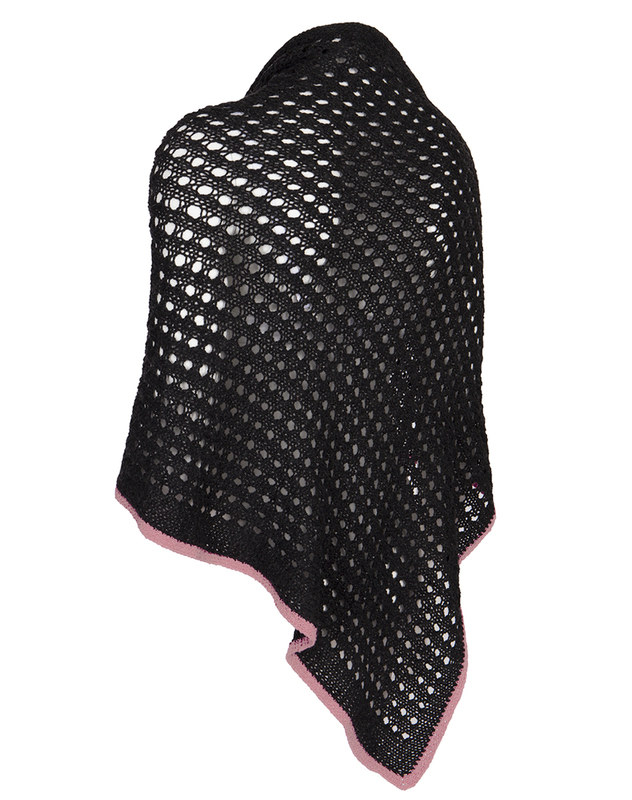 The poncho is quite warm even though it is light and transparent. And it looks beautiful over our dresses, blouses and jackets. Ecouture’s ponchos are knitted by women in Denmark. They are made of a gorgeous organic wool (GOTS certified) – from BC garn. Read Ecouture’s CSR profile. 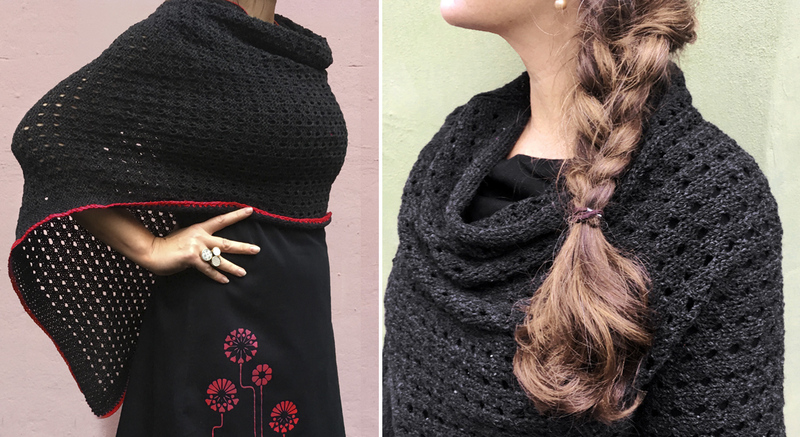 With an organic wool poncho you have a great accessory for many different occations. You can use it on days when it’s too warm to wear a coat, but you still like to keep your arms covered and warm. You can also wear it on top of a coat or a blazer. Follow Ecouture on Pinterest and Instagram and see all our styling tips and women wearing our clothes.